Few things are more transformative than a college degree or certificate, data shows, increasing individual wealth and health, and boosting regional economies. But California has a problem: By 2030, the state will fall roughly 1.1 million college graduates short of economic demand, the Public Policy Institute of California reports. To close this gap, Sacramento State is leading a major initiative to, by 2025, increase to 60 percent the number of individuals in the Sacramento area with a degree or postsecondary credential. The initiative, called ProjectAttain!, is a partnership between Sacramento State and Align Capital Region, and will bring together stakeholders from a variety of industries to promote educational attainment. 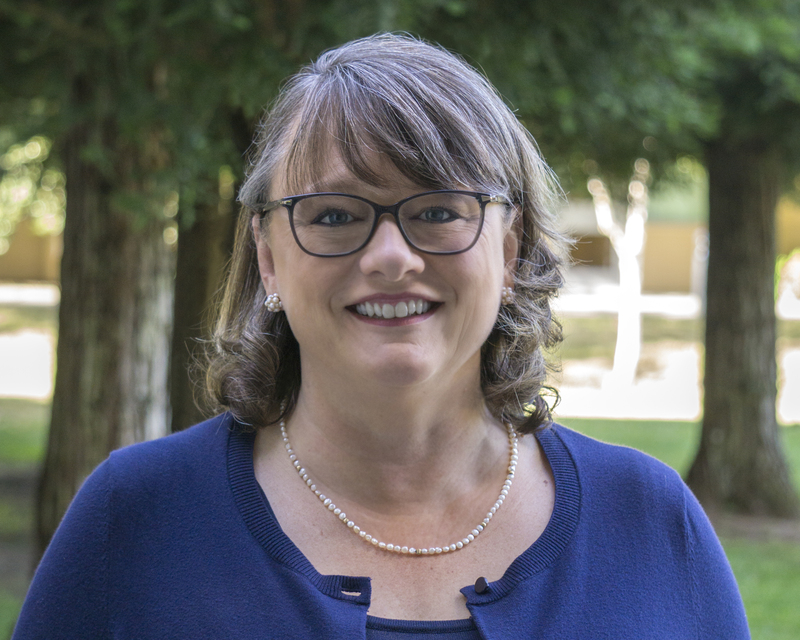 “There is a plethora of reasons why someone may not have been able to finish college, from financial trouble to family obligations,” says Jenni Murphy, dean of the College of Continuing Education (CCE), who has made educational attainment a top priority. ProjectAttain! got a preliminary start in May, when the college and Align Capital Region hosted the inaugural Summit on Educational Attainment for Working Age Adults at Sacramento State Downtown. The event brought together leaders in business, government, education and the community to discuss the issue and begin outlining a path forward. The summit prompted formation of the ProjectAttain! Alignment Team, which will identify specific strategies to increase educational attainment in the Sacramento region and includes members from the public and private sectors. College of Continuing Education Dean Jenni Murphy has made educational attainment one of her top priorities. Benefits of obtaining a college degree or certificate are clear. Individuals with postsecondary credentials are 25 percent more likely to be employed, 47 percent more likely to have health insurance, and 72 percent more likely to have a retirement plan, the Lumina Foundation says. Those factors ripple throughout the region in the form of an increased tax base, more direct spending on goods and services, higher levels of charitable giving, and a stronger ability to recruit and attract employers. Align Capital Region will primarily function as a facilitator, bringing the various stakeholders together and leading them through the process of building consensus, brainstorming solutions and developing an action plan. Sac State alum David Inniss, Align's interim president and CEO, considers the University a natural partner in the effort to boost educational attainment. “The amount of Sacramento State graduates who are serving in this economy is a testament to the fact that it is an anchor university,” he says, mirroring Sacramento State President Robert S. Nelsen’s vision of a campus that is engaged with its community and committed to sparking positive change. In particular, Murphy wants to focus on Sacramento’s approximately 62,000 “near-completers” – individuals who are within 15 units of a degree. More than half simply failed to complete an administrative process such as filing for graduation or returning an overdue library book. Those individuals – about 1.1 million statewide – represent an overlooked opportunity, Murphy says. CCE offers six degree-completion programs designed specifically for working adults, as well as a wide range of professional certificates and professional development programs in fields such as health and emergency services, human resources, business and management. ProjectAttain! will draw on these as well as Sacramento State's traditional degree programs as part of its effort to promote reaching educational goals. “Working-age adults are an economic powerhouse who have earned valuable life and work experience,” says Nelsen, who also serves on the Align Capital Region board of directors. “They deserve our support in earning their degree or credential.